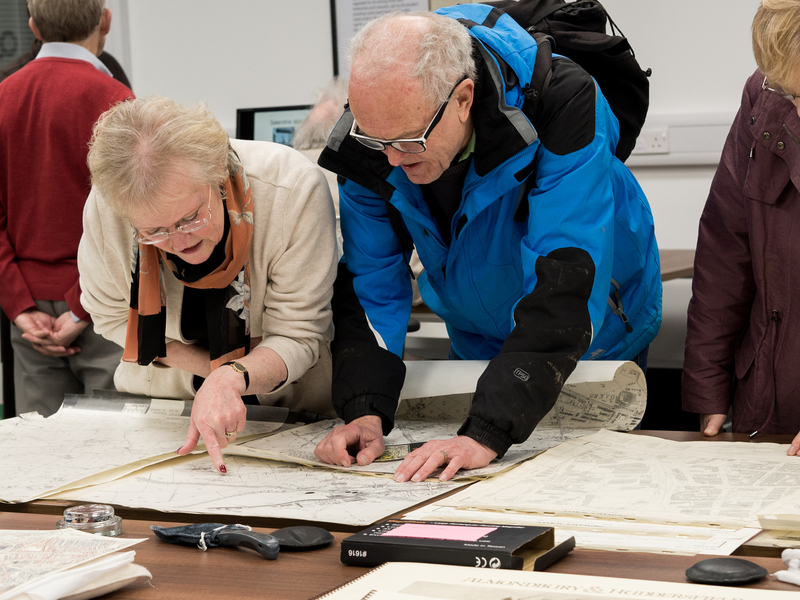 To mark the end of the Heritage Lottery Project which created Heritage Quay, we have invited all the history and heritage groups from across Kirklees to come and share their fascinating research. The doors open at 10am, with short talks 11am-12pm and 1-2pm. There’ll be displays from all the major history and heritage organisations in Huddersfield & District, short talks about local history, behind the scenes tours of Heritage Quay and gems from the Heritage Quay collections.